TWIA is the only independent, regional and national awards process that is firmly based on user experience from client votes. Entries, nominations and voting for TWIA 2019 opened on 02.07.18. 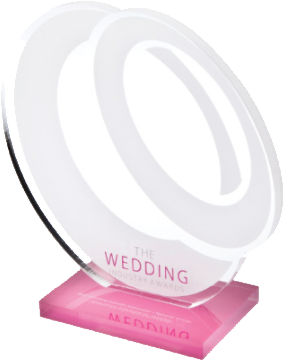 Voting is driven by the wedding suppliers who have entered the awards as only their clients can vote for them. If your wedding supplier(s) has entered the awards and your wedding was between 24.10.17 and 09.10.18 they will be in touch with you asking you to vote for them. Sorry, but you can't vote here. To see who has entered the awards so far, click on one of the regions below.